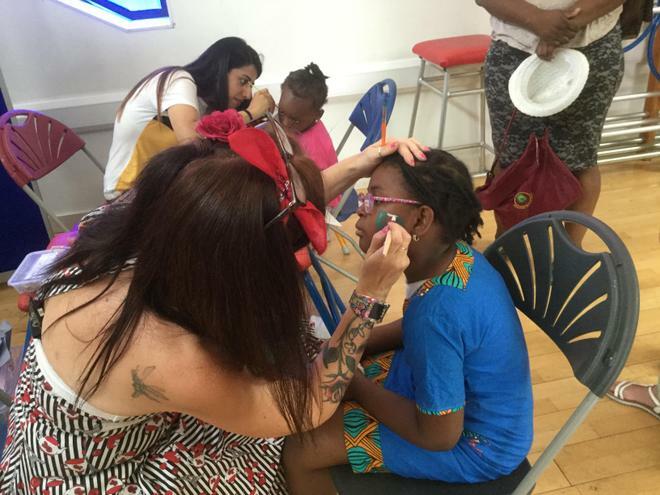 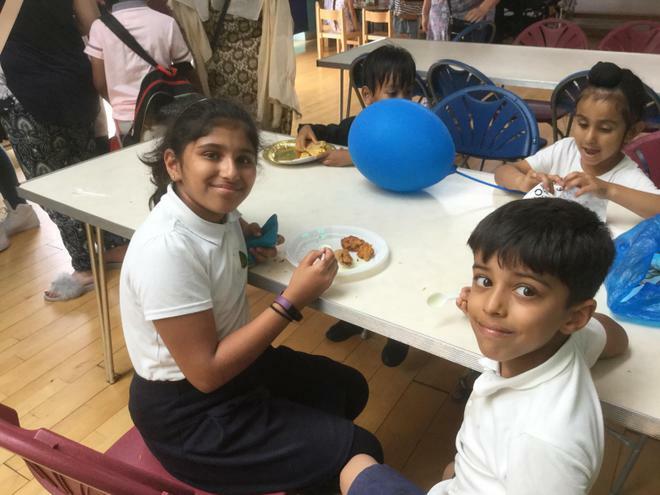 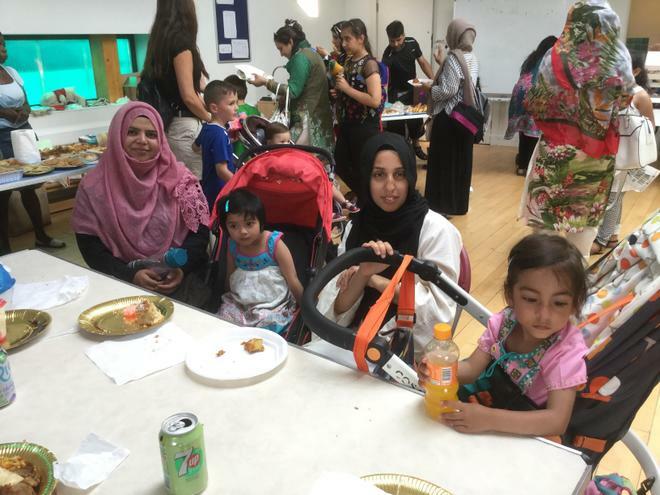 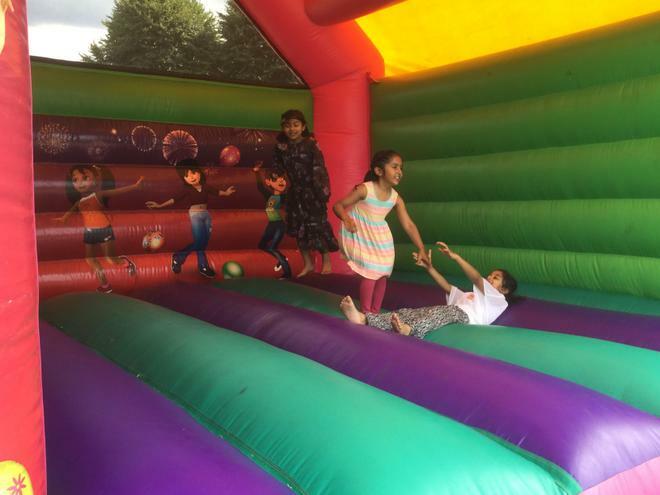 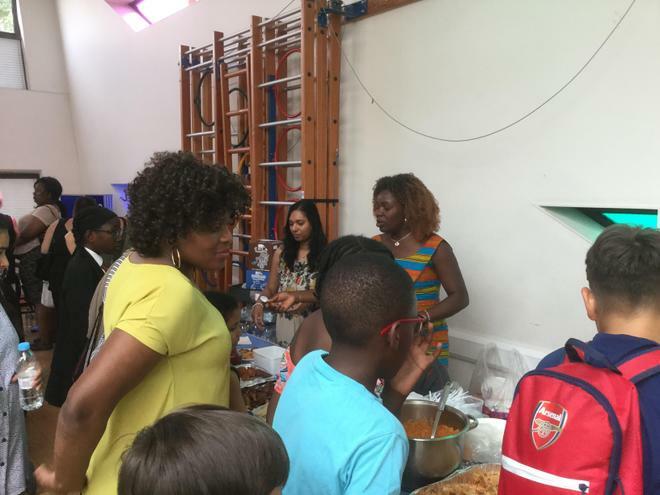 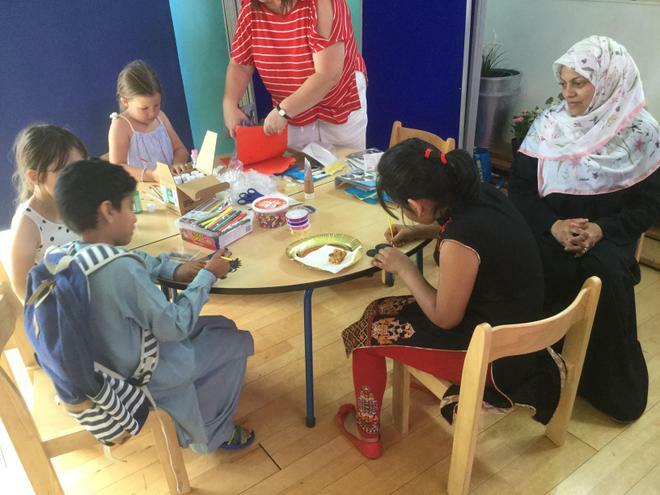 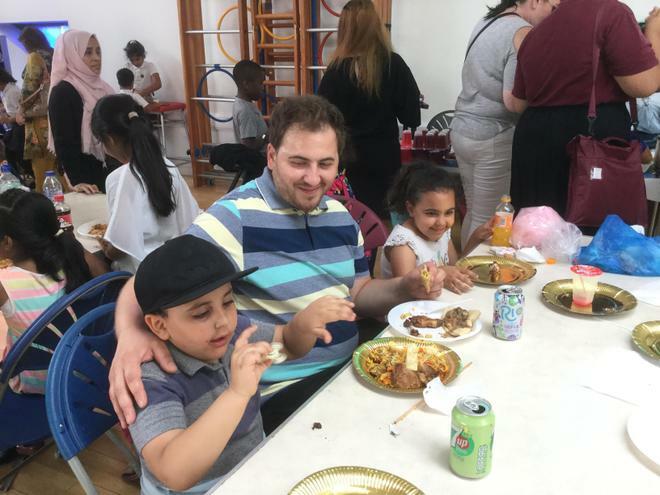 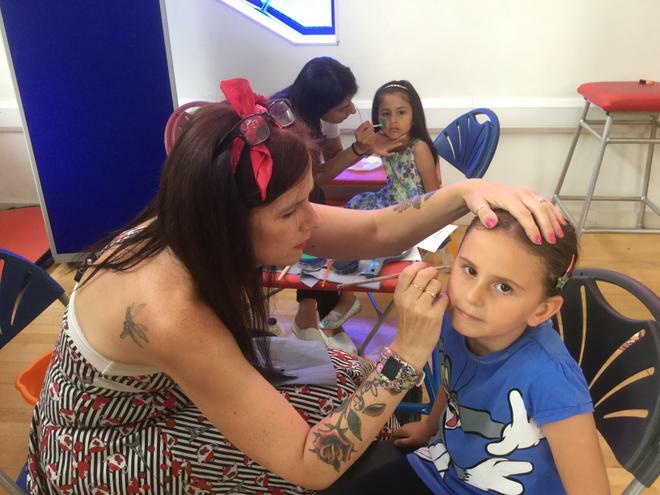 On the 9th July, the BSA held their brilliant, annual Summer Fayre. 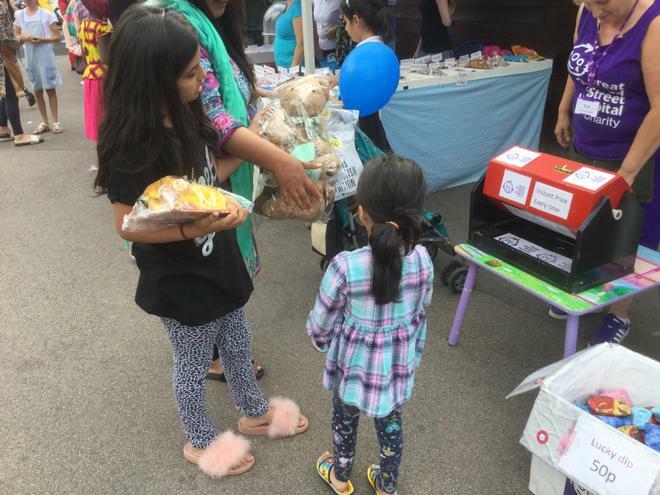 This year the theme was an International Food Fair. 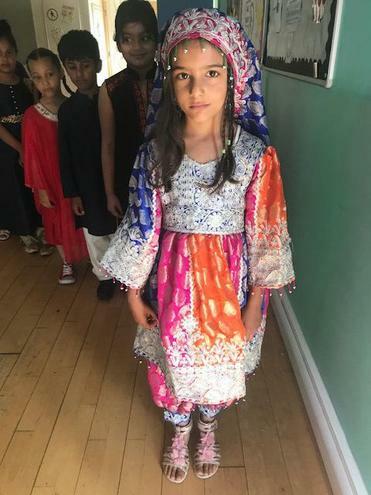 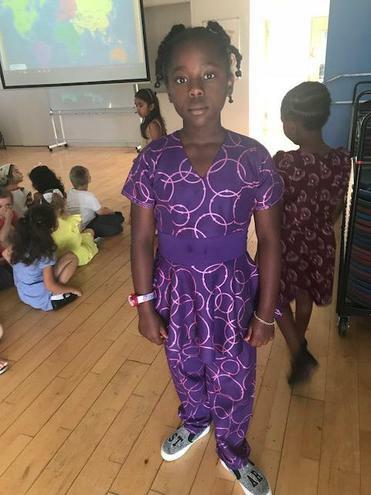 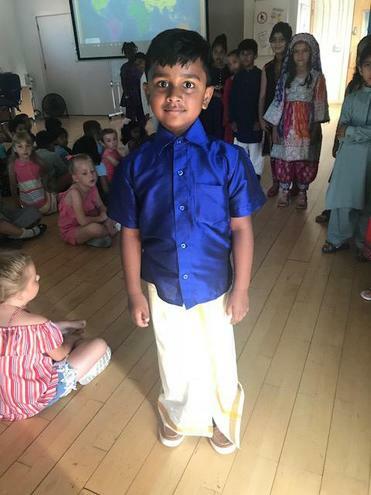 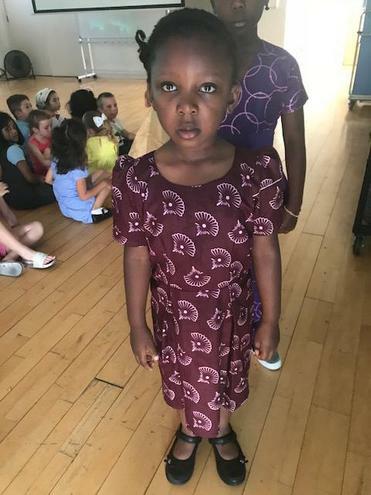 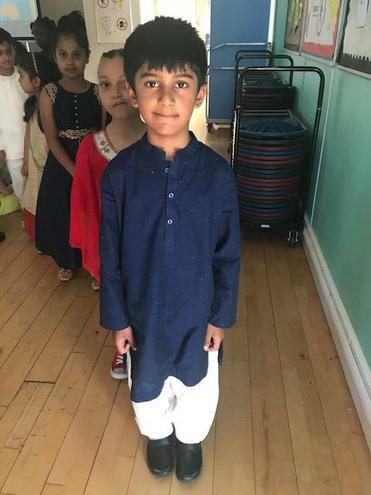 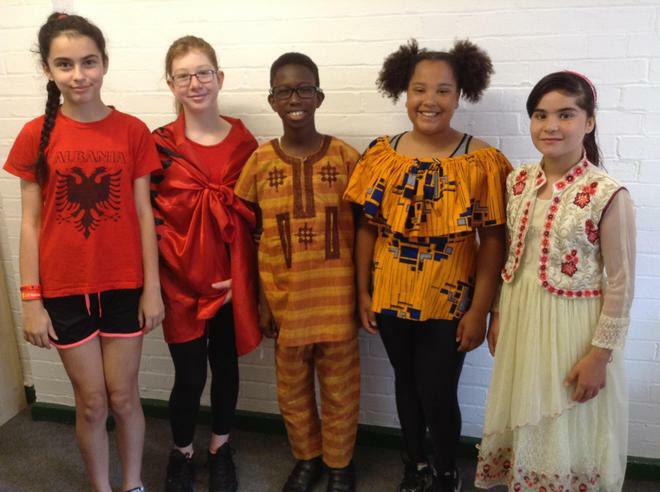 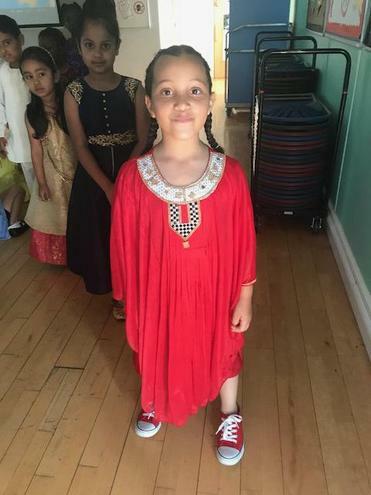 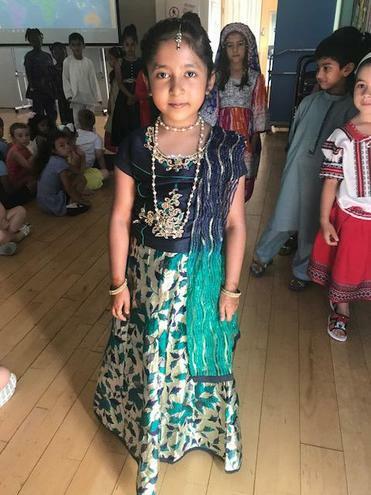 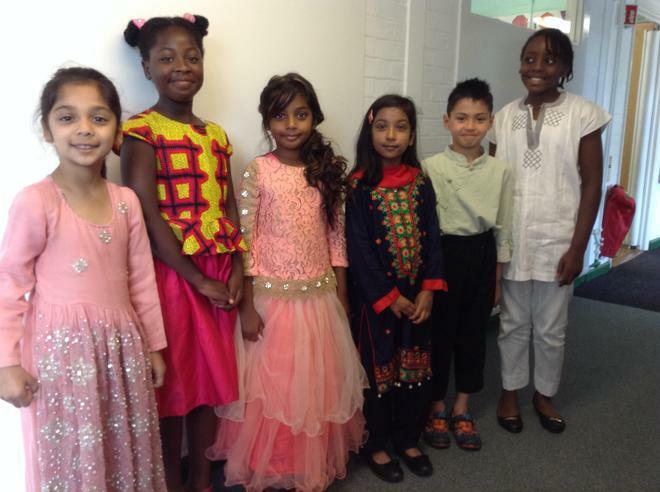 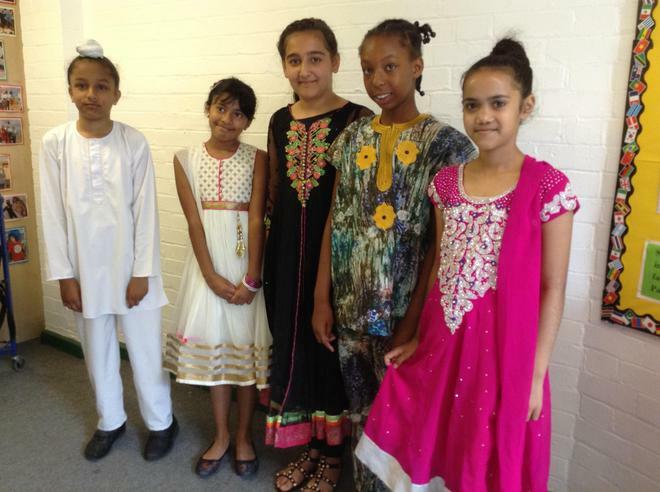 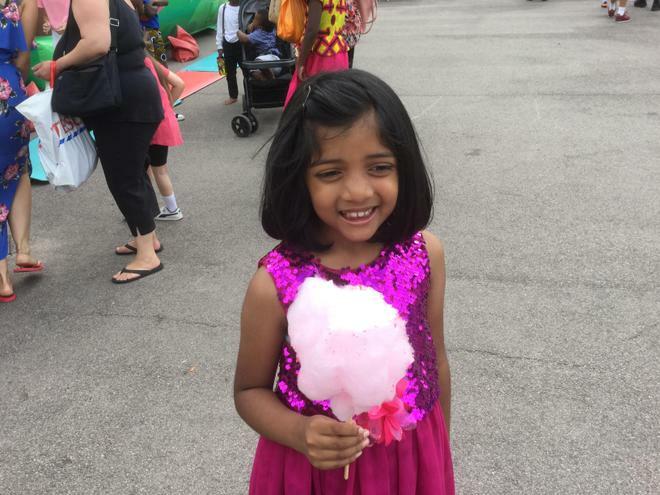 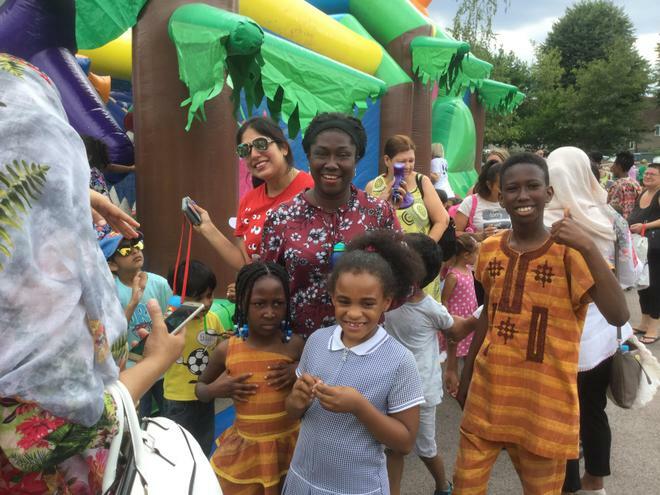 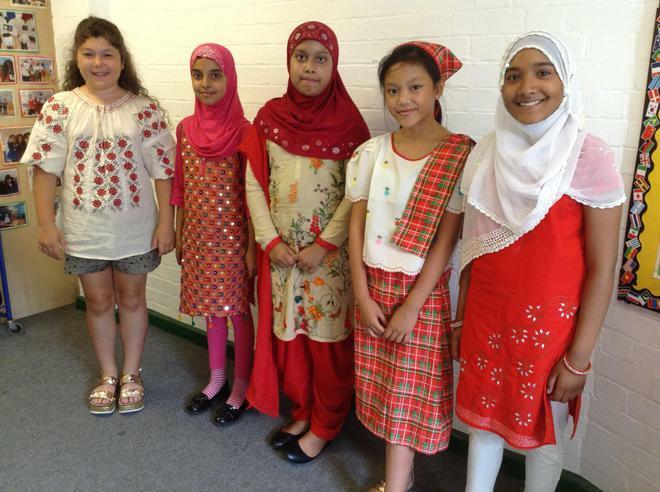 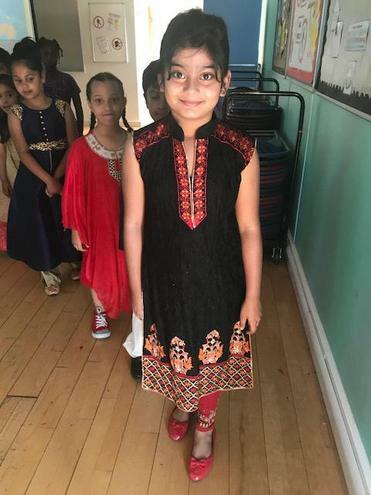 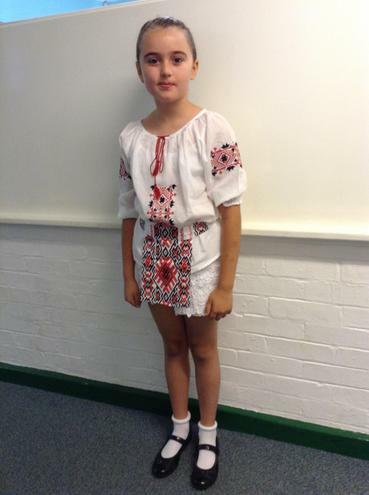 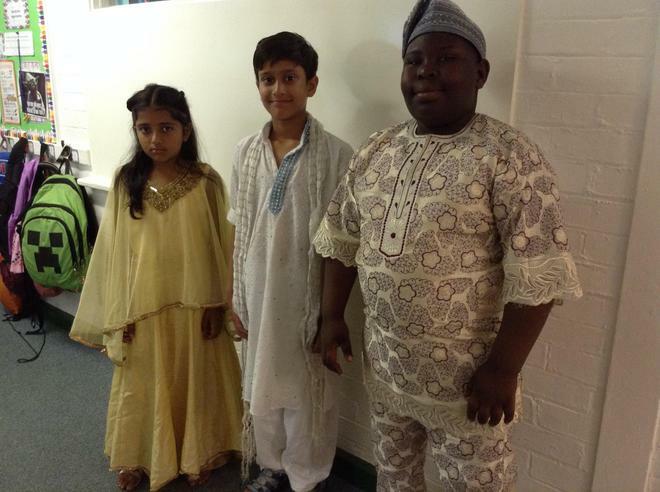 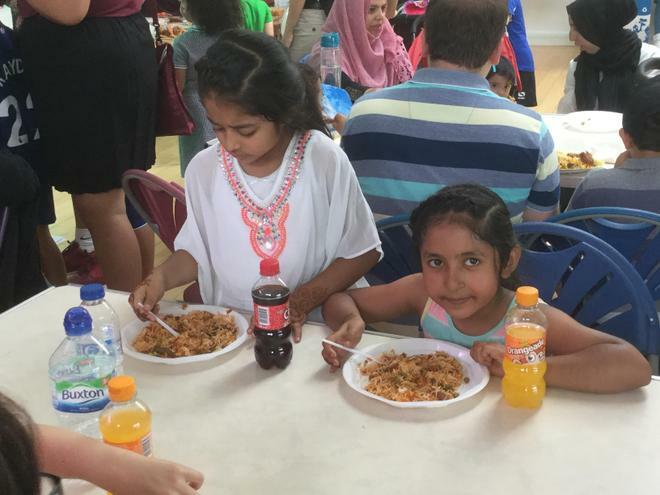 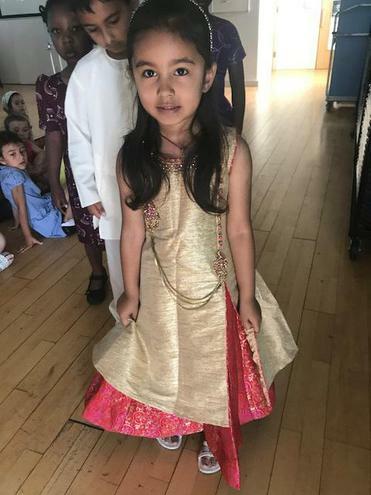 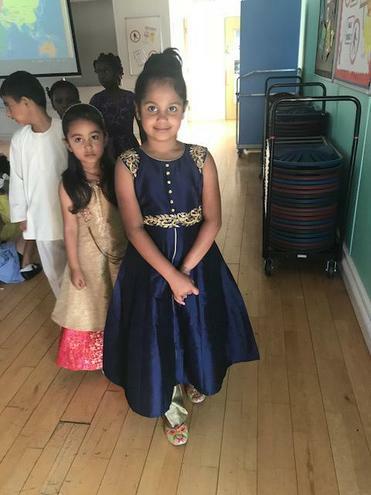 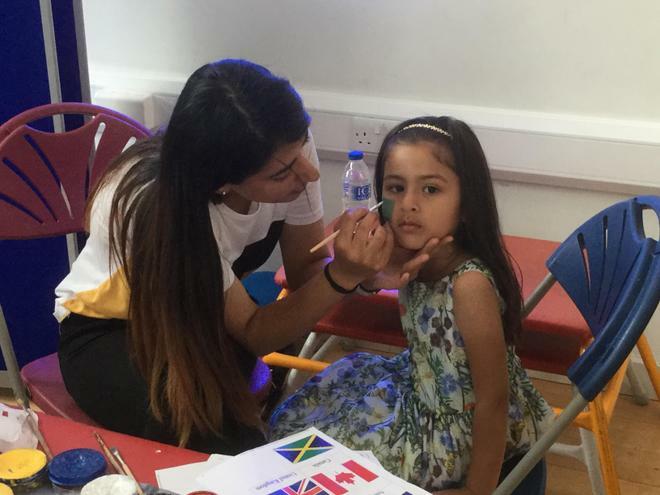 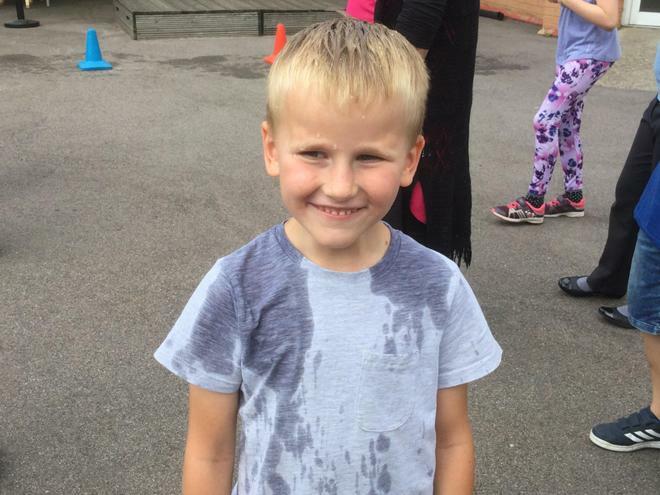 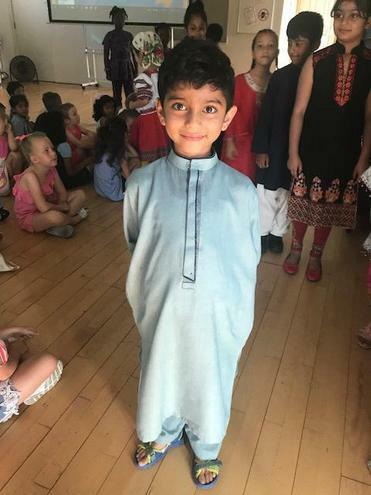 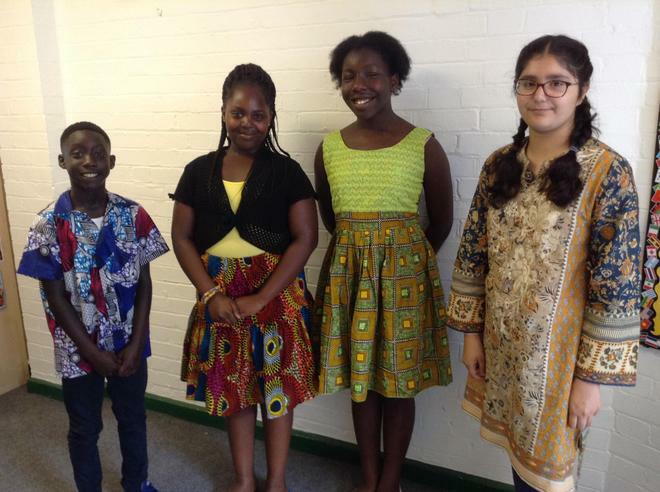 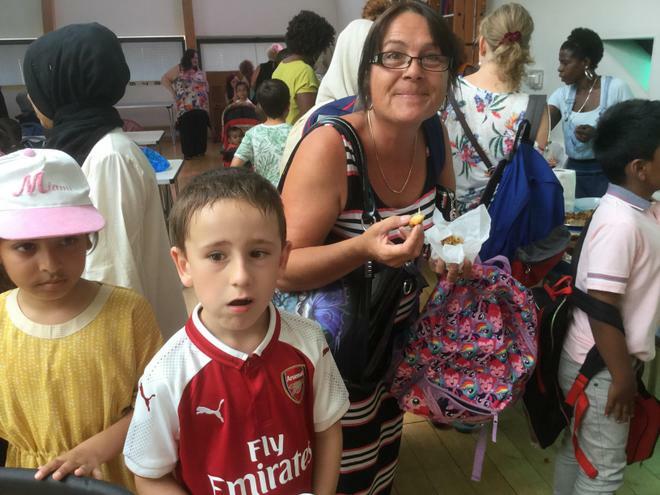 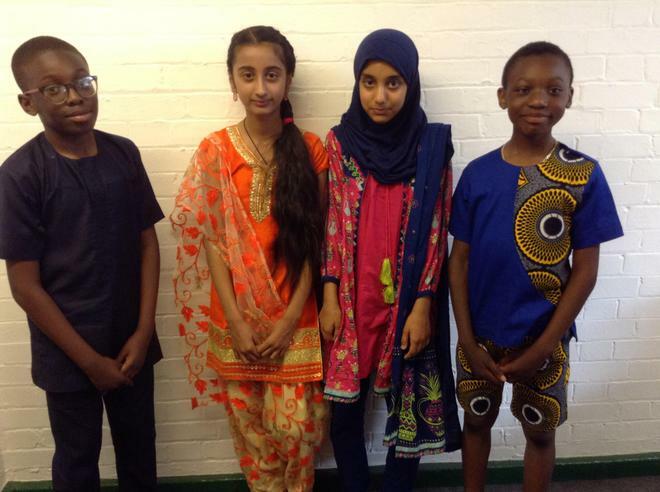 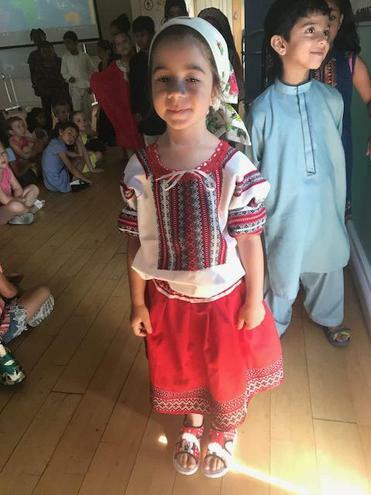 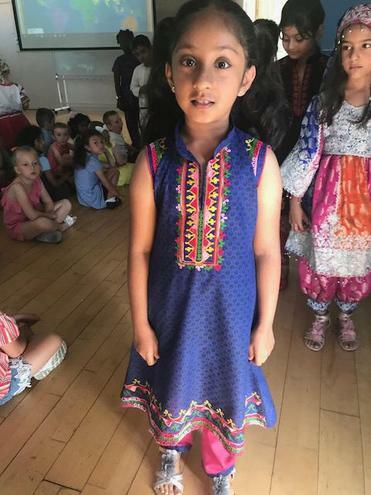 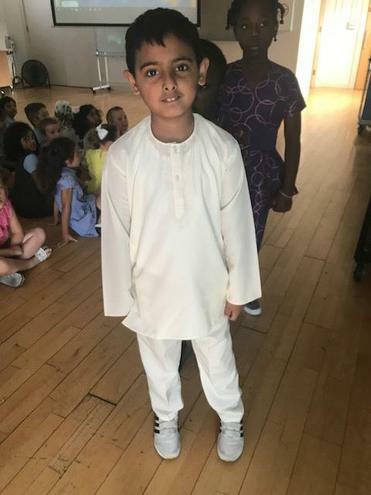 During the day we had a non-uniform day and invited children to wear traditional clothes from their cultures or their favourite weekend or sports clothes.